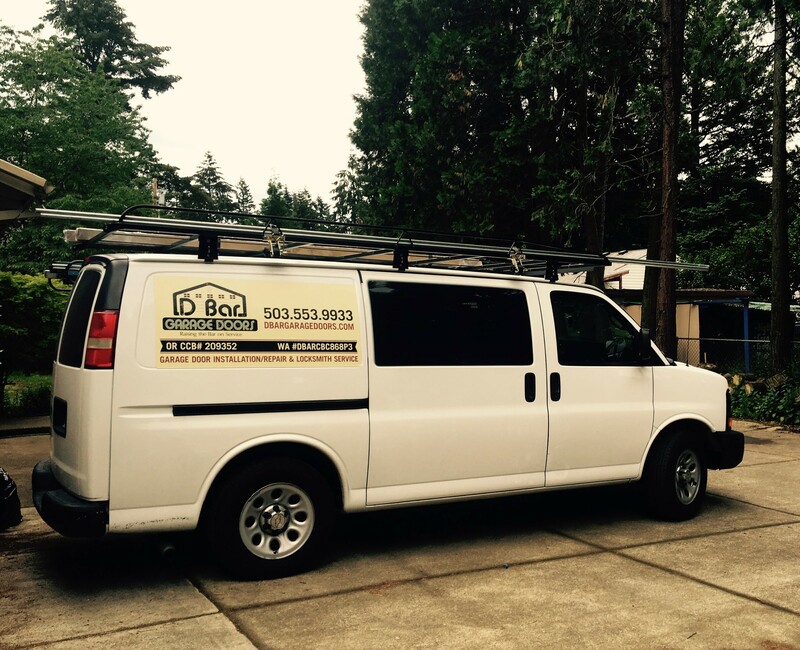 Need service in Sherwood, OR? We have got you covered! 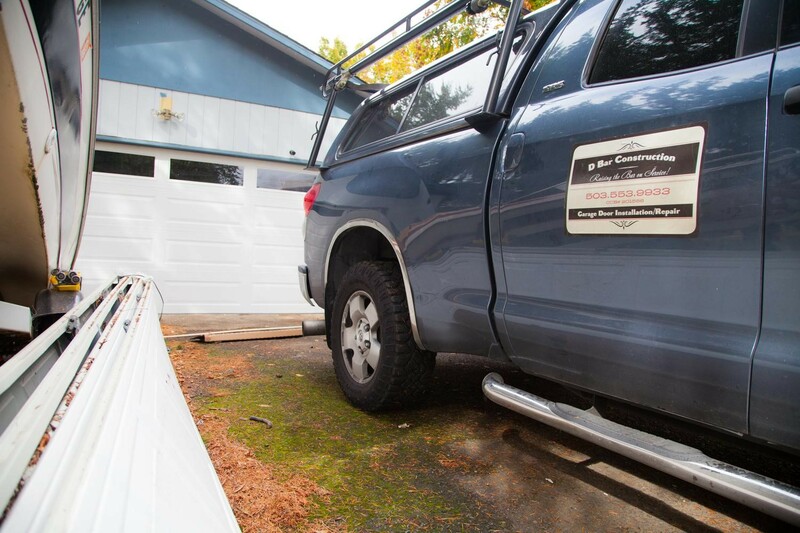 D Bar Garage Doors happily offers garage door installation, repair and locksmith services to Sherwood.